The Atlas Copco range of forward soil plates are specially designed for compacting granular soils. They are ideal and most economical for small repair and maintenance work. 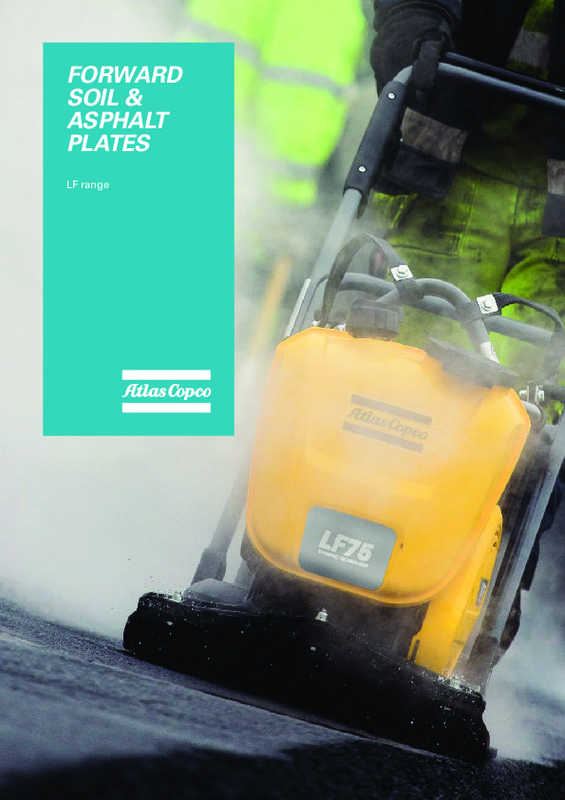 Download the Atlas Copco forward compaction plate brochure, including specifications. Do you need spare parts or accessories for Atlas Copco Forward Plate Compactor?